Up Or Out? Which Type Of Home Extension Is For Me? Through the course of our lives, there are various points where we need our homes to be a little larger. Perhaps there are more kids on the way, a relative is coming to live with you for a while, or maybe you’re starting a home business or some other big project. Whatever the reason, you need space and you need it soon! To make the whole issue simpler, here’s some information on the main types of extension. Probably the most common type of home extension is a side extension. There are a lot of houses which have a huge amount of space on one side, which is simply being left there. Instead of letting all that land go to waste, you can use a side extension to essentially stretch out the bottom story of your home. With the increased living space, you’ll not only be making your life more convenient, you’ll also improve the value of your home significantly. A side extension can be used to create more space in one of your existing rooms, or you could create a completely new space to create more storage or a home office. Though the thought of it may seem a little slapped-on, side extensions feel very natural once you’ve had them installed. 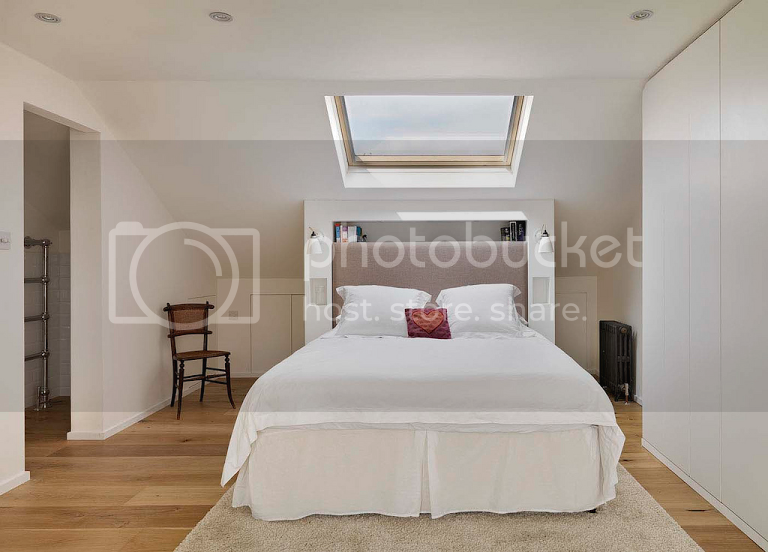 Another, fairly popular method of extension is loft conversions. Right now, your loft may be a dark, damp nest for spiders, and a graveyard for all that stuff you never use anymore. However, once you de-clutter a little, you’ll be able to turn it into what’s essentially another floor. Loft extensions make an absolutely beautiful addition to most homes. They can create a space which is perfect for master bedrooms or large offices. Don’t get too excited and call up Loft Conversions Australia just yet! To have a loft extension, there needs to be enough headroom to walk around and live comfortably. You also need a house that has an appropriate structure for a new staircase joining the loft to the floor beneath it. So, what if you don’t have the space or structure to build upwards or outwards? Fortunately, there’s one more alternative; extensions that are completely outside of the main house. If you look around some home improvement blogs, you’ll find that granny flats, cabins and the like are becoming more and more popular, and firms like Backyard Grannys are springing up to accommodate for the demand. These are basically rooms which stand completely separate from the main house, and can make a great place to chill out in the summer or work from home. Whether you get a granny flat or not really depends on why you’re looking to up the available space in your home. While some of these outdoor rooms are just like another room, getting electricity, water and so on into them can be very expensive. There you have the three main types of house extension you may want to have installed. Comparing quotes, budgeting and all the rest may be a hassle, but think of how convenient that space will be!